I think it goes without saying that Bakerella inspired these. 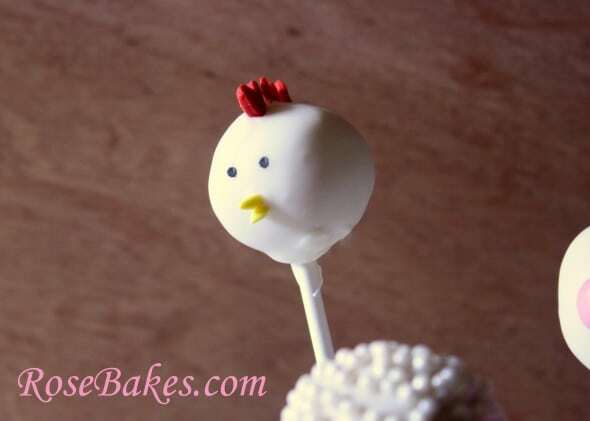 Actually, as far as I can tell, she’s the inspiration for all cake pops! I just love her! 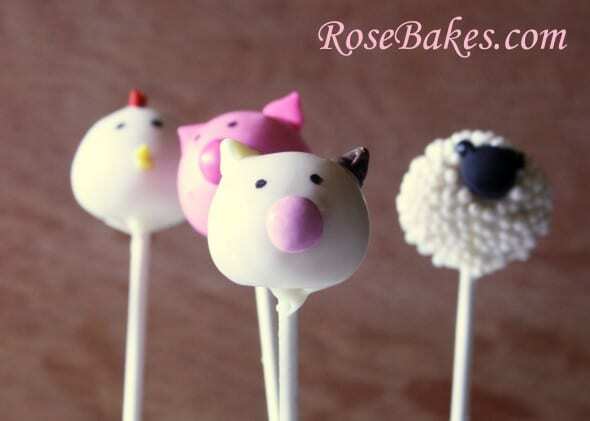 Anyway, I’ve posted a few pics of farm animal cake pops before, but they weren’t great pictures, so I wanted to repost with some fresh (hopefully better) pictures! Pink M&M’s (for cow and pig snouts)… I stocked up at Valentine’s but you could probably also use some Easter M&Ms and they have pink ones! 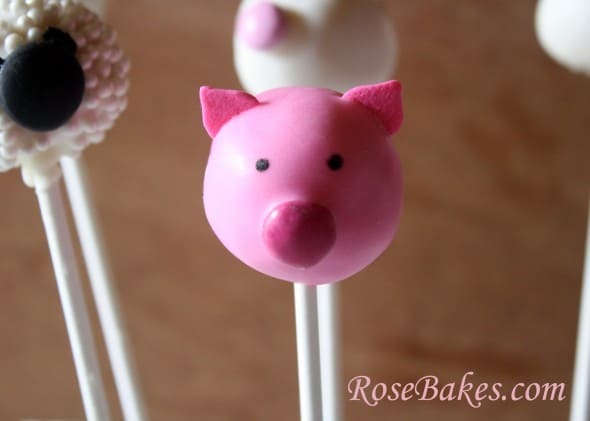 I’d like to make these for my sons 1st birthday party but I am in the UK and haven’t heard of white almond bark before. On amazon it shows me actual tree bark – I’m guessing this isn’t what you used as I can’t see it! Please can you give me more information on what it is or what a suitable alternative would be? Thanks so much. LOVE your blog and website. The BEST ever!! It’s similar to white chocolate or candy melts. And here’s the direct link to the almond bark that I use: Plymouth Pantry Almond Bark. I hope that helps! 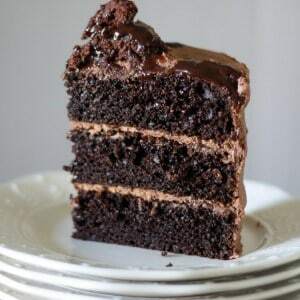 Can I order these from you for a birthday party? 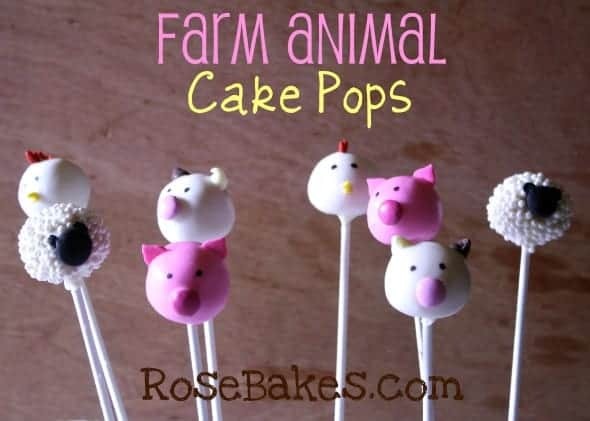 I’m hosting a farm baby celebration and would love to serve some of your animal creations. 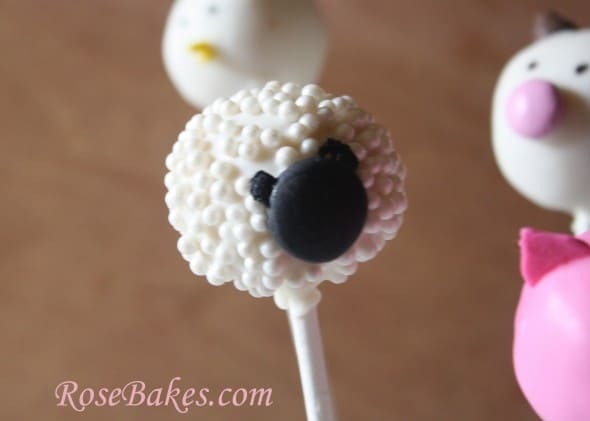 Can you please send me the recipe for how to make your animals and info on ordering? Hi love the farm animals!! How much do you charge per animal and per batch?? Please and thank you!! where are you located if I want to order some from you for July? I’m in southern Mississippi and I only accept local orders. Thank yoU!